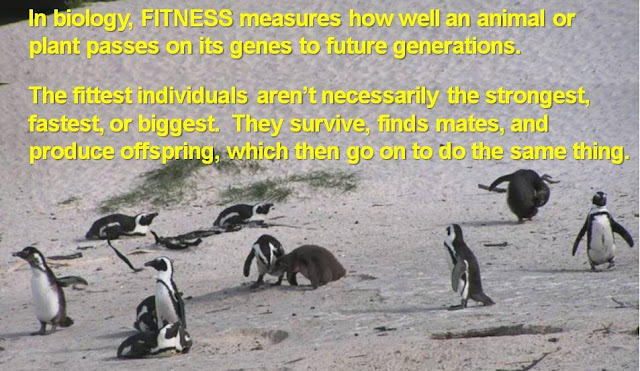 All-species fitness: Where have your birds gone? Where have your birds gone? Unless your eyes have really become one with your mobile phone, you'll notice that a lot of northern hemisphere birds are now missing. It's cold, and they can't find food (seeds, vegetation, and insects are all scarce in winter! ), so many migrate thousands of kilometers south. Despite the very tough journey, they return in spring to take advantage of the seasonal bounty in seeds, vegetation, and insects. But where they all go and what routes they take have eluded us - Cornell's Lab of Ornithology has pulled millions of locations of 118 species of migratory birds to create this amazing animated map of migration routes in the western hemisphere. 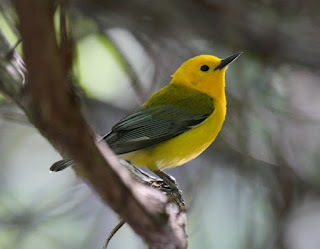 Many of the data points were taken by "citizen scientists" -- regular people interested in birds who record what they see and hear to online databases, such as eBird. In their published findings, the scientists concluded that "a combination of geographic features and broad-scale atmospheric conditions influence the choice of routes used during spring and fall migration." If you plan your trip right, you might even see the same birds (or butterflies) in two different countries as they make their way north or south. Keep your eyes and ears open! Astounding!! how did they calculated that? Did they planted a small trackers or something on the birds! Seriously, scientist would anything for their experiments, even stalking birds! Your post give me lots of advise it is very useful for me. I want to introduce for you about the game- sims 4 cheats. in this game, you can create character and operate as same as in the real world. Click link to participate games.